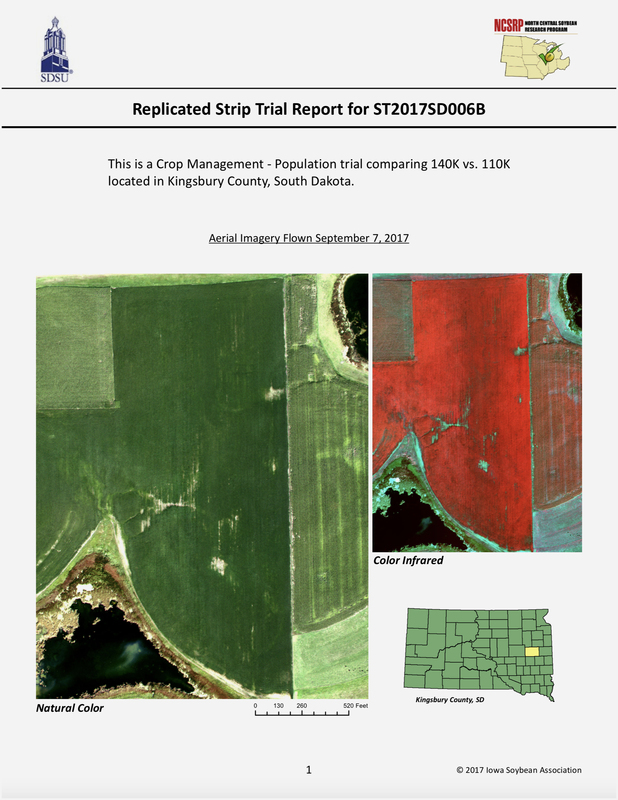 A three-year regional study was conducted to determine how a shifting SCN population affects nematode reproduction, sudden death syndrome, and soybean yield. Included in the study was an evaluation of fluopyram (ILeVO), a seed treatment fungicide registered for management of sudden death syndrome. 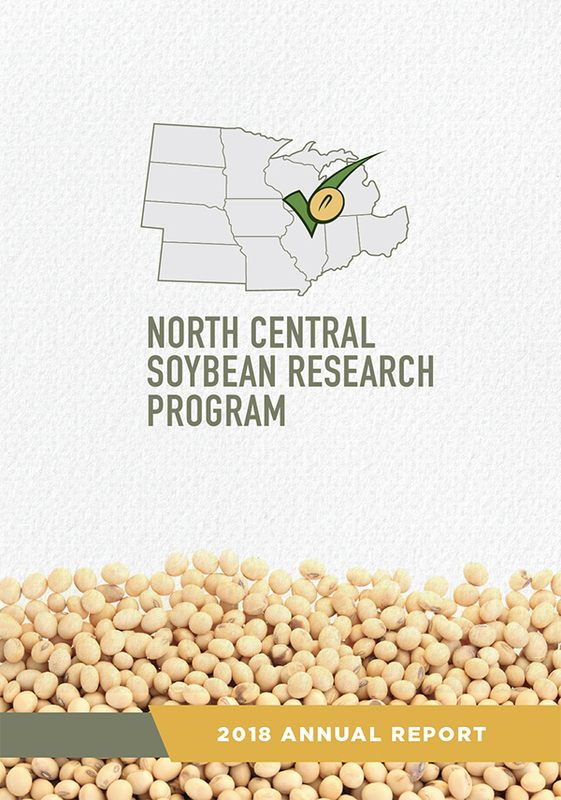 Soybean cultivars with no SCN resistance had more severe SDS symptoms, higher post-harvest SCN egg counts, and lower yield than cultivars with Peking or PI 88788-type of SCN resistance. Cultivars with Peking-type resistance had lower post-harvest SCN egg counts than those with PI 888788-type or cultivars with no SCN resistance. We found that fluopyram seed treatment reduced SDS, but had no effect on SCN. Carefully observing soybean roots for SCN females is a good way to check fields for infestations that have not yet been discovered. 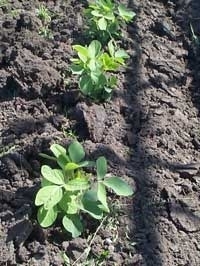 Increased susceptibility to Pythium damping-off resulting in reduced soybean emergence was found in inoculated plants when a period of cold stress began 2 or 4 days after planting. When Pythium was not present, no effect of cold stress on emergence was observed. "Sporecaster" is a new smartphone application designed to help farmers predict the need for a fungicide application to control white mold in soybean.